Jack Russell terriers are dogs that were originally used for fox hunting. It is a small and broad terrier that is confused with a Parson Russell and a Russell terrier. It is a working dog, which was originally used by Rev. John Russell in the early 19th century. It has lots of energy, and requires lots of exercise and stimulation. Fortunately,it does not have many health issues despite its constant craving for exercise. As mentioned above, these small working terriers were first bred by Rev. John Russell who was a hunting enthusiast. The modern-day jack russell terrier can trace its roots back to the now extinct English White terrier. During Rev. John Russell’s 1st year of university, he bought a small white and tan female terrier called Trump. He bought Trump because it epitomized his ideal terrier, which at the time, was a terrier who could bolt foxes out of their burrows. By the 1850’s, Jack Russell terriers were their own distinct breed. Due to their working nature, Jack Russell terriers look the same as they were 200 years ago. They are tough, tenacious, and stury dogs who measure up at around 25 – 38cm and weigh between 6.4 – 8.2kgs. Its body length must be in proportion to its height, and present a balanced and compact image. A purebred Jack Russell should be predominantly white in colour (more than 51%) and have black and/or tan marks. Their fur can be either smooth, rough, or a broken coat (combination of both smooth and rough). 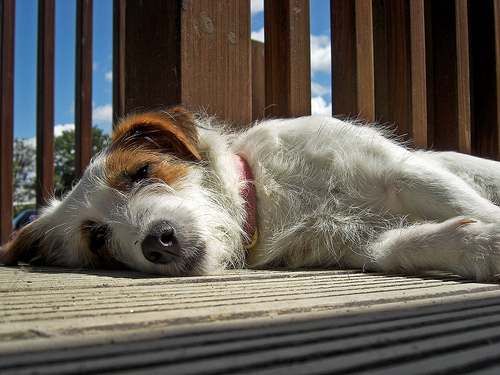 Jack Russell’s may sometimes have brown or black spots called ‘tickings’ which do not carry through to the outer coat. A purebred Jack Russell’s head should be of moderate with at the ears, narrowing to the ears, and be slightly flat between the years. There should also be a defined stop at the end of the muzzle, where it meets its black nose and the head. The jaw should be powerful, and have straight teeth with a scissor bite. A good Jack Russell should always appear alert because it is a working terrier. 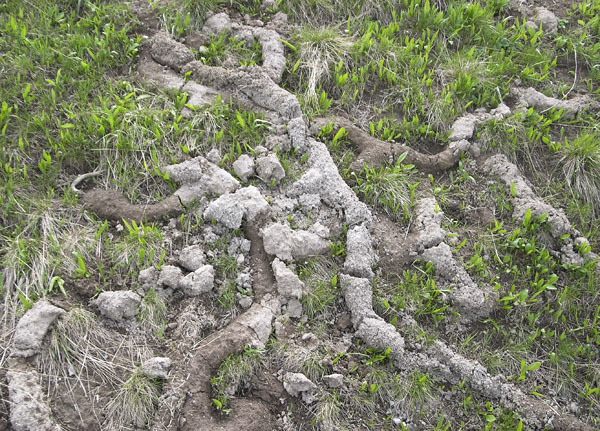 As a working terrier, it is important to have a good chest size that is not so large that it prevents the dog from entering and working in fox burrows. As a working dog, Jack Russell are very intelligent, fearless, athletic, and vocal dogs. If it becomes moody or destructive, it may be because it is not being stimulated or exercise. As a result, Jack Russells will create their own fun when they are left to entertain themselves. Jack Russells are ideal for those who love to exercise. They can participate in a number of dog sports, including agility training of flyball. Obedience classes are recommended. Although they are small in size, they are not recommended for apartment or condominium dwellers because of their immense energy. 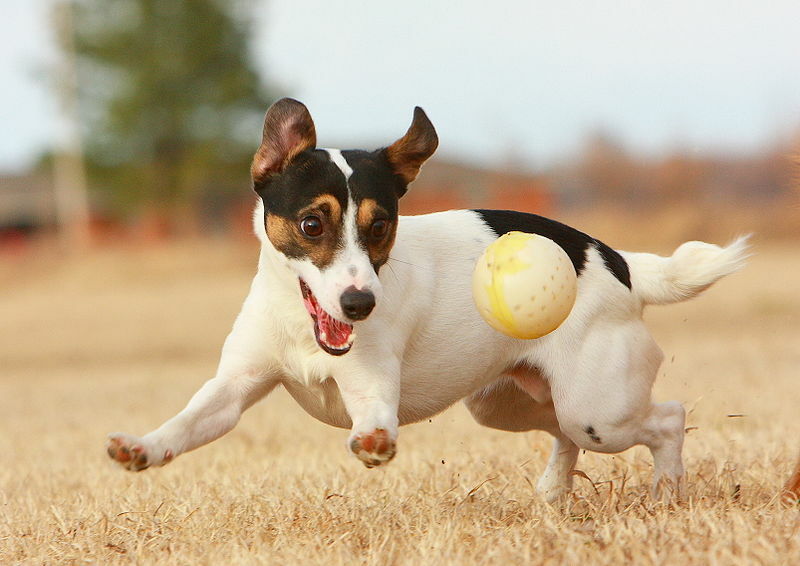 Some Jack Russells may never seem to tire, and will still be energetic after hours of play.